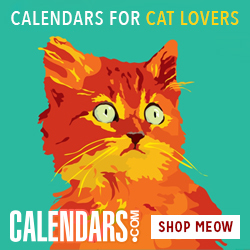 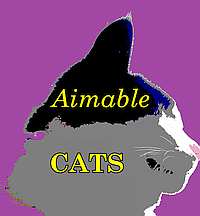 At Aimable Cats [pronounced like emmable], you can load multiple cat pictures into the same post! 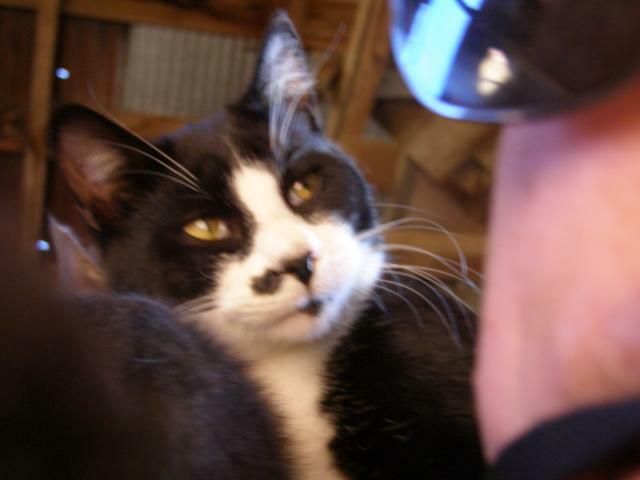 The image of the black and white cat below (Butler) was originally 2816x2112 pixels and 1.02 MB (1,073,152 bytes) ; your browser sees it as 640x480 pixels and 25.43 Kb (26,037 bytes), saving screen space and data transfer. 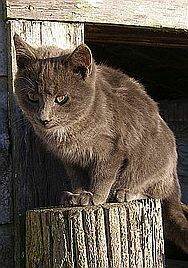 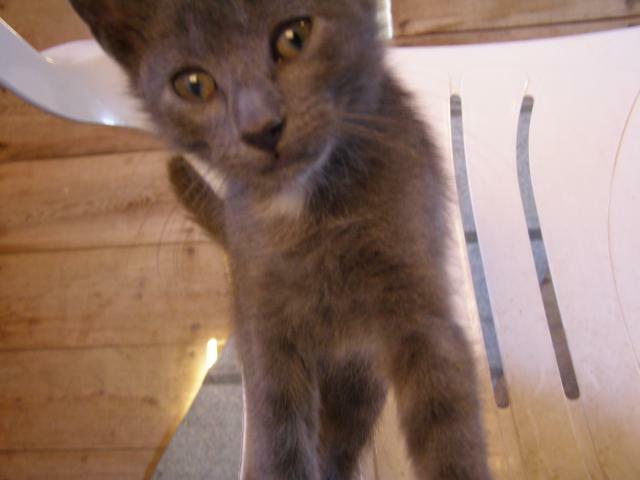 The grey cat (Friendly) was also 2816x2112 originally, but his picture was 1.10 MB (1,163,264 bytes) and is now 25.74 Kb (26,357 bytes).